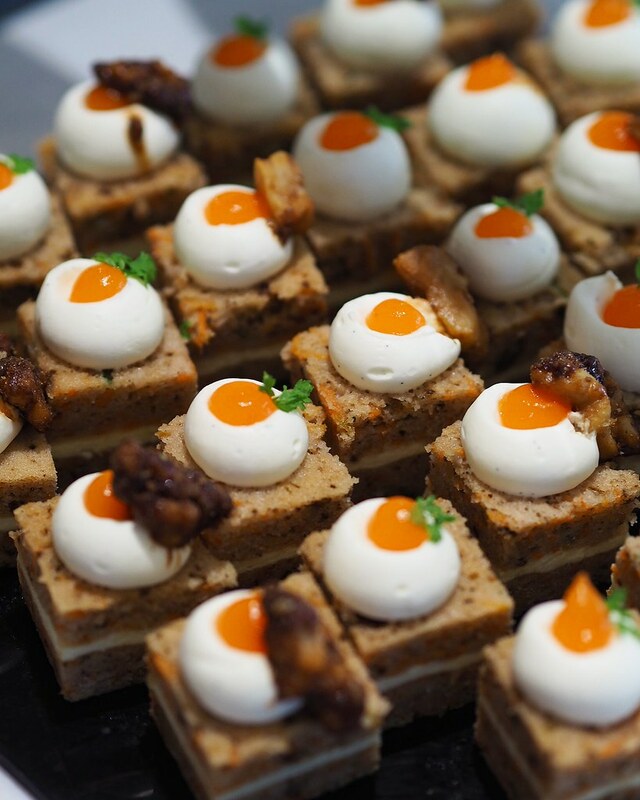 Situated within Hilton Singapore, D9 Cakery launches its enhanced D9 Saturday High Tea Buffet, showcasing beautifully handcrafted D9 artisanal cakes by Executive Pastry Chef Cindy Khoo in a six-meter display. The line-up also presents over 30 choices of international and local delights, featuring six live stations of gourmet carvings, seafood bar, Parmesan cheese wheel pasta, stone-hearth oven cooked pizzas and a variety of gastronomic savoury and local favourites. 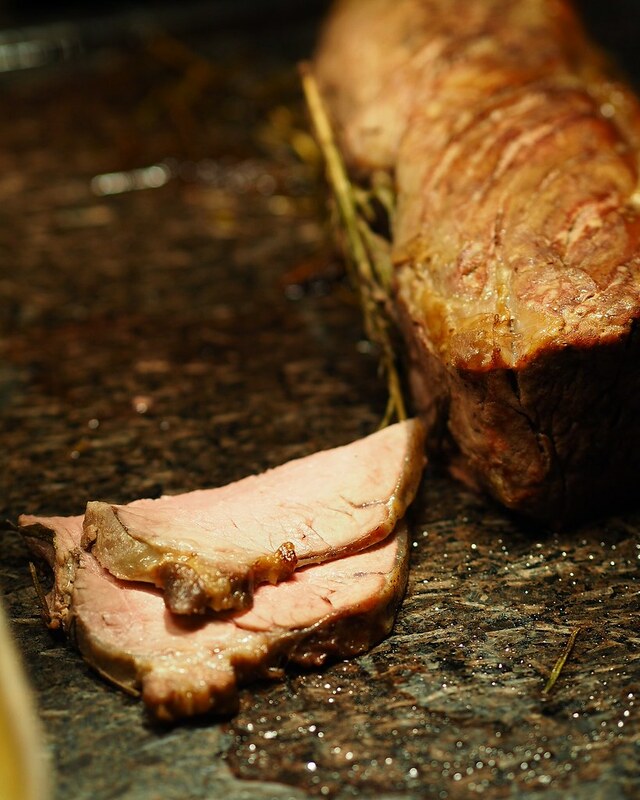 Starting with the savouries, the 14-hour slow roasted Wagyu Beef Leg is carved out and served by the chef upon request. The tender and juicy slices will surely satisfy all meat cravings. 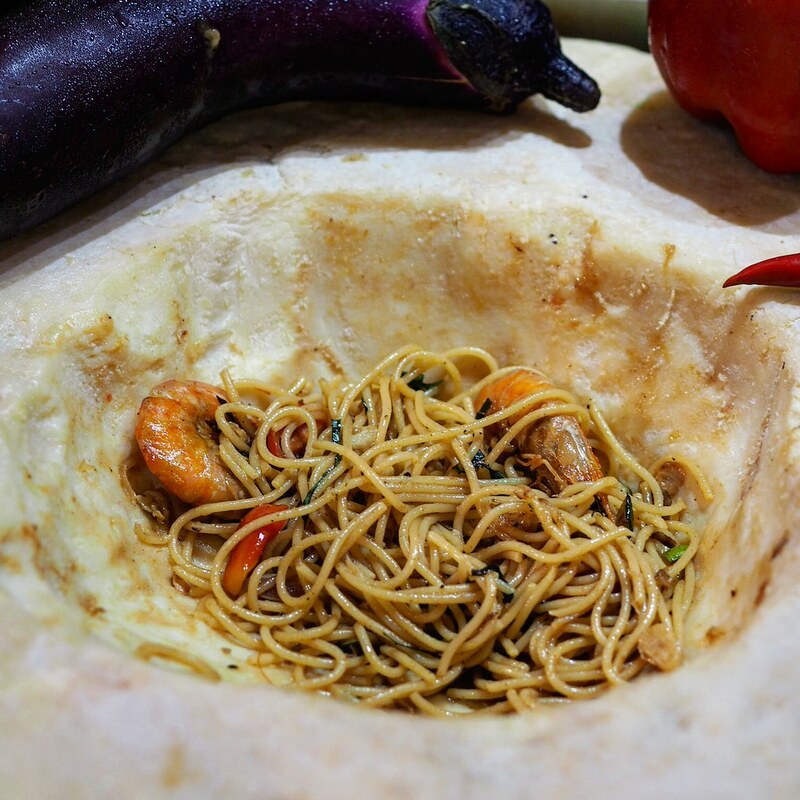 Hop over to the live Parmesan cheese wheel pasta station, where the chef prepares à la minute serving of enticing King Prawn ‘Tom Yam’ Pasta with fragrant coconut milk and spices. Scoop out the pasta from the cheese wheel personally and scrap out some of the cheese as well to go with the pasta. 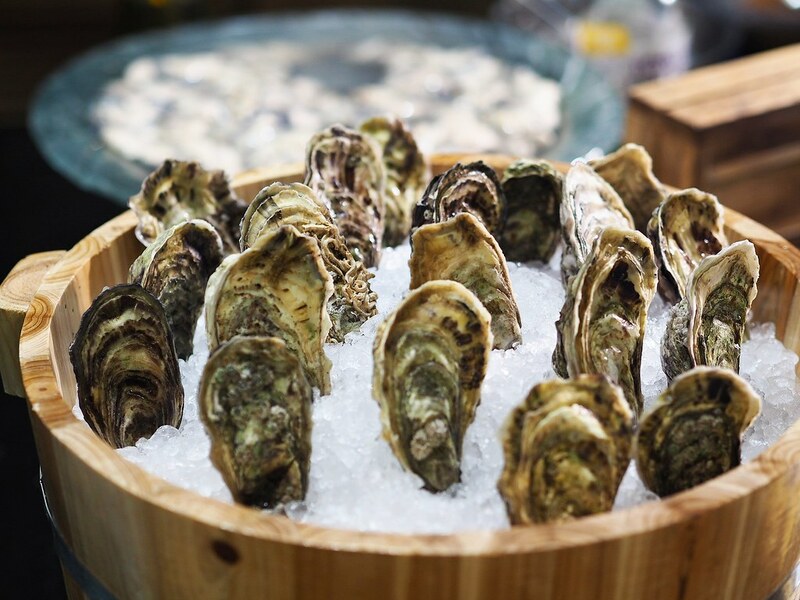 Indulge in ocean-fresh Thai tiger prawns, Japanese clams and New Zealand green mussels at the seafood bar. 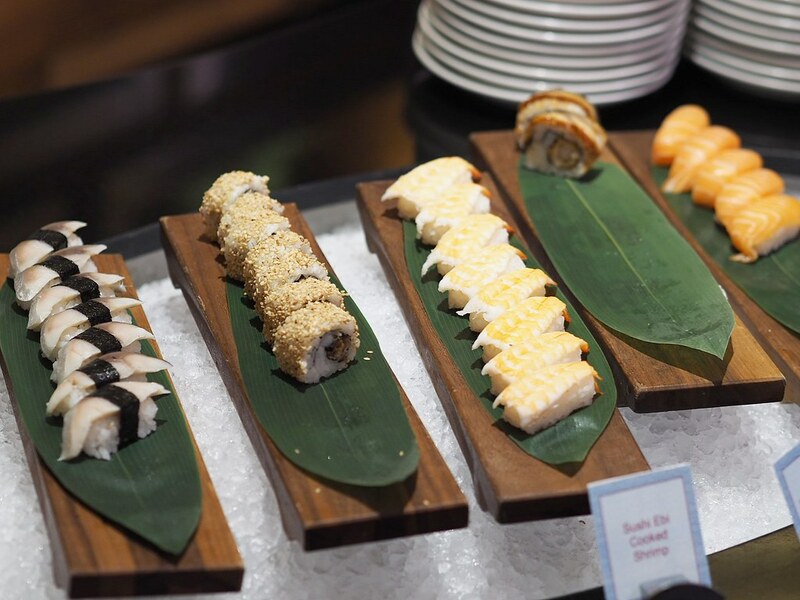 At the Japanese specialty corner, there are various options of hand-rolled maki ranging from ‘unagi’ eel, ‘ebi’ fried prawns, and soft shell crab to classic sushi favorites of salmon, prawn and ‘kohada shelk’ gizzard shad fish sushi. 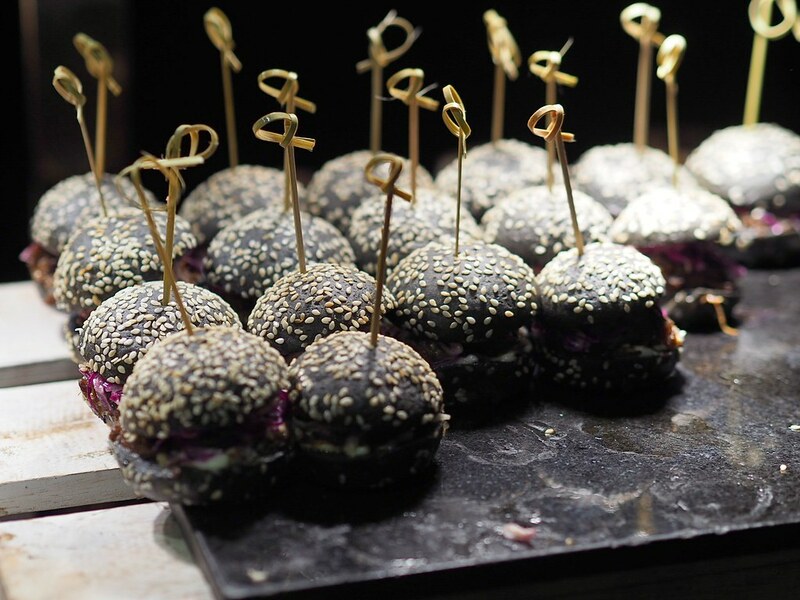 Some of the highlights from the savoury selections include the Charcoal Bun Pulled Wagyu Beef Sliders, Crispy Soft Shell Crab in a brioche bun. 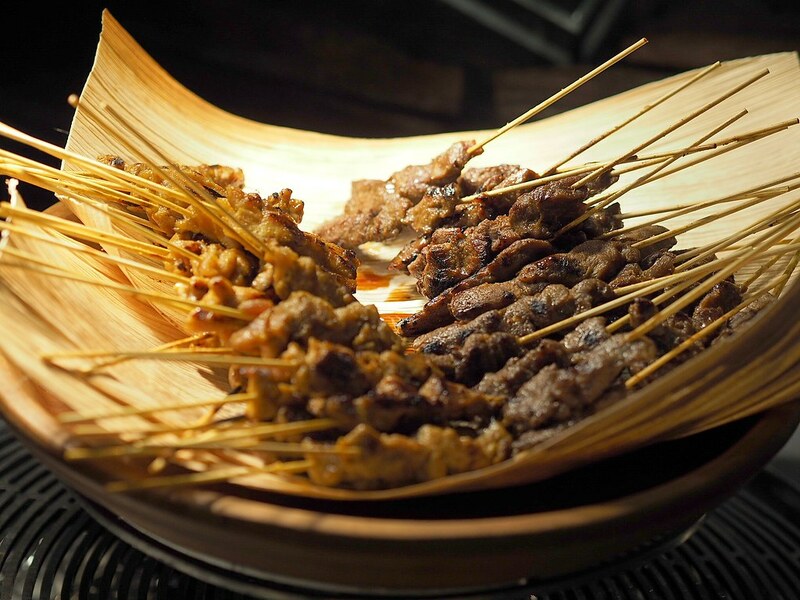 For local comfort options and all-time favorites, try the Singapore Laksa, Oyster Omelette, Chicken and Lamb Satay, Assorted Chinese Dim Sum and many more. 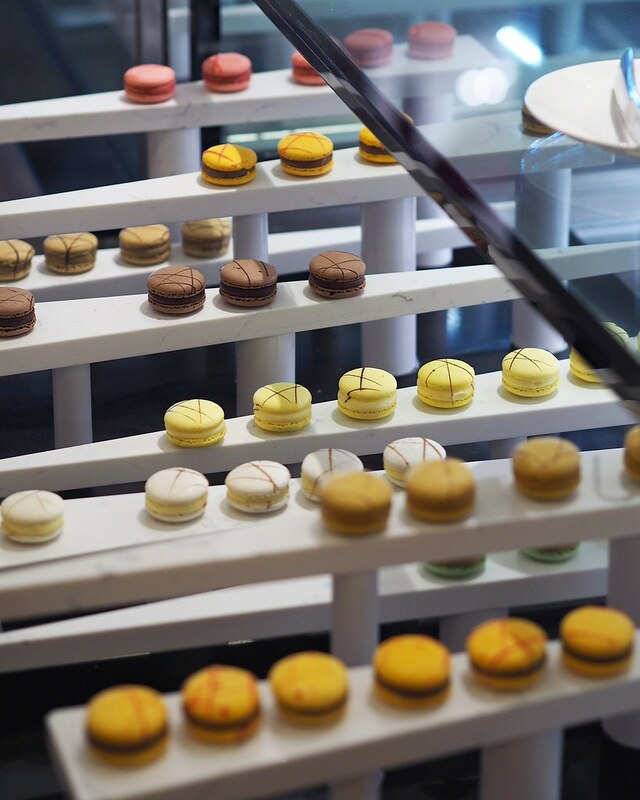 Lastly, relish in the dazzling array of artisanal handcrafted pastries to end the meal on sweet note - The main highlight of the Saturday Afternoon Tea Buffet. 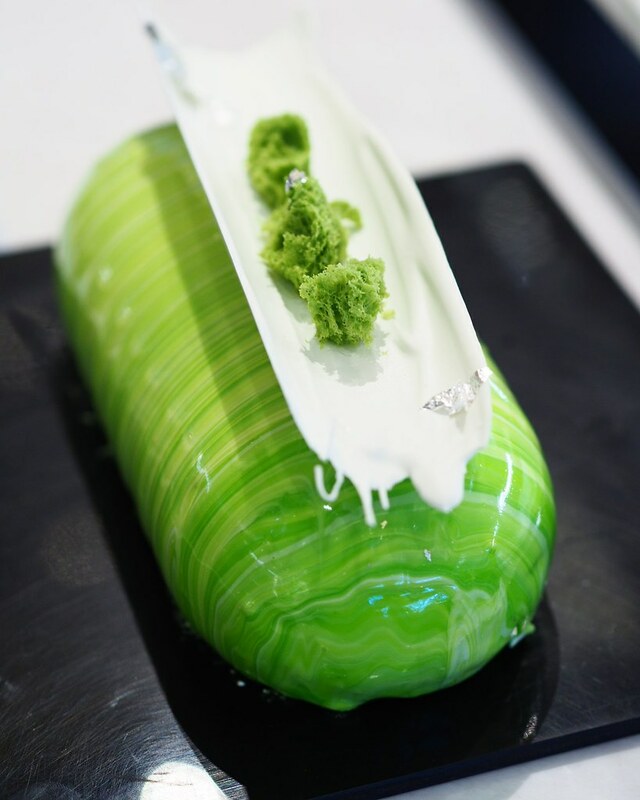 Some of the must-tries are Executive Pastry Chef Cindy Khoo's signature recommendations of sakura velvet, royal hazel, belle, carrot cake, citron tart and pecan walnut tart. 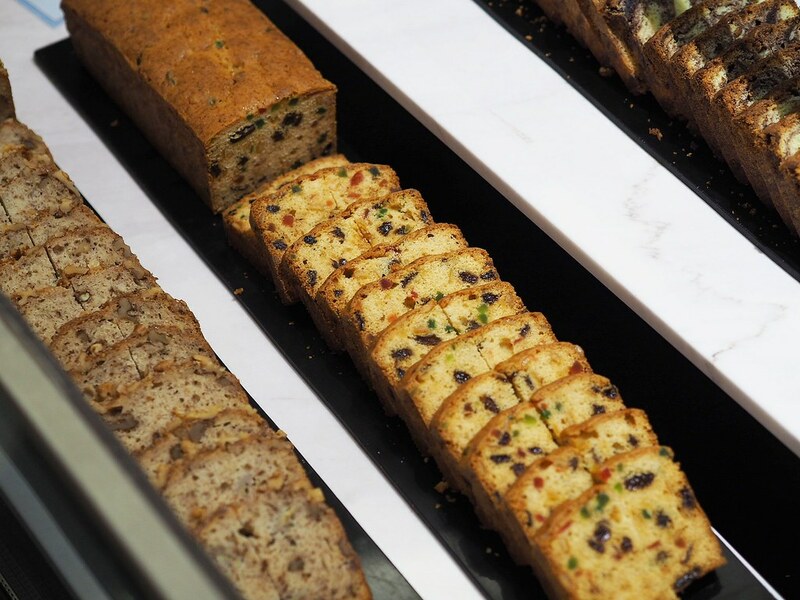 The delectable spread also includes homemade macarons, pralines, classic loafs, marble cakes, cheesecakes, freshly baked scones and a live chocolate fountain with homemade financier, marshmallow, fresh strawberries and mango. Indulge in endless goodness and memorable moments with friends and family at the leisurely D9 Saturday Afternoon High Tea Buffet; every Saturday, from noon until 3pm that is attractively priced at $48 for adults and 50 per cent off for children aged between five and 12 years old, inclusive of free flow coffee and over ten selections of TWG teas. 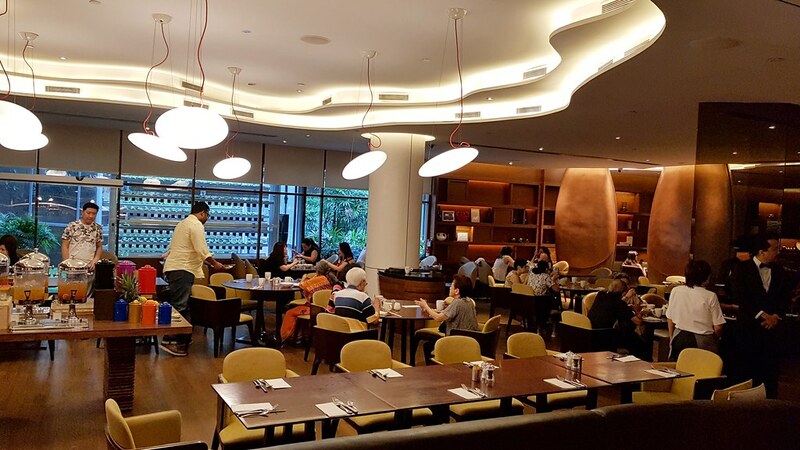 Diners can also take advantage of the ‘Pay 2, Dine 3’ offer with two-day advance reservation for Citibank card members from now until 31 March 2019. - $24 per child (aged five to 12 years old) / Child below the age of five dines for free.